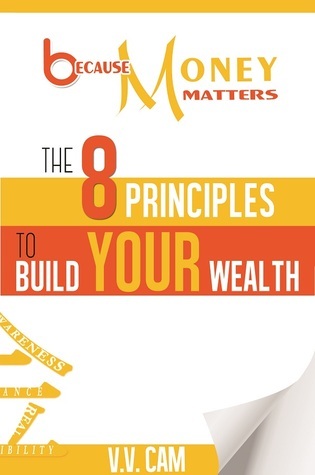 Enter to win one paperback of because or Because Money Matters: The 8 Principles to Build Your Wealth, from now until December 31, 2017. 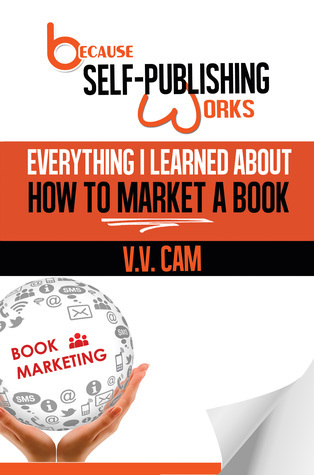 Enter to win one autographed paperback of Because Money Matters: The 8 Principles to Build Your Wealth by V. V. Cam. Share the Facebook post and post a comment “I want one!” on the post. All entries will be entered into a draw and a winner will be randomly picked and contacted on November 17, 2017. Good luck! If you are one of the many people who cannot​ understand why you are unable to put more money into savings, this book is definitely for you. Anyone who is interested in taking control of their lives – and finance is an important aspect of anyone’s life – would benefit from reading this book. This is a must read book for everyone, at any stage of life, but especially for young adults who have the luxury of time to follow the preparation and planning for their financial future. If you really “practice” what you learn from this book, I’m sure you will end up building your wealth and be prosperous. This book really did make a substantial change in my mindset and approach to finances. I highly recommend it. You’ll find all the motivation you need, as well as a vast number of clever tips and tricks, to get your started on your journey to financial liberation. Enter to win our books, from now until September 28, 2017. Giveaway ends September 28, 2017. I couldn’t put this book down. The lessons learned and taught in this story are deeply profound, insightful and inspiring. All readers will be able to relate in their own way, ask questions personal to their own lives and experiences, and reveal their own truths. Highly recommended read. Loved this book! 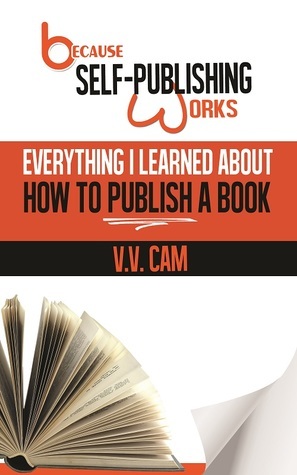 It is a page turner and very inspiring! I would recommend it to anyone wanting to read an uplifting story of courage and hope! 16-year-old Julia Olsen’s world is falling apart. Her quarterback boyfriend broke up with her. Her family’s new home under renovation is a mess. Her high school counselor won’t stop harping on about her grades. A time-traveling WW2 soldier crashing into her room is the last thing she needs. In 1944, 18-year-old Edmond Ferris answered the draft and headed to war in France. A chance discovery brought him home to Chicago…in 1989! He’s back in his own room, except a strange girl is living in it. She drives a Japanese car and she listens to Milli Vanilli, a German band. Is their encounter an error in time or a will of fate? Find out in this timeless tale of two young people whose love for each other knows no bounds. Enter to win one paperback of because, from now until June 29, 2017. Giveaway ends June 29, 2017.